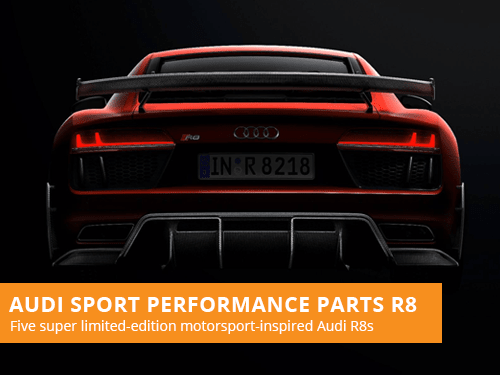 A new limited-edition of the Audi R8 has officially been announced, the Audi Sport Performance Parts R8, which will be the most capable and focused variant to date. 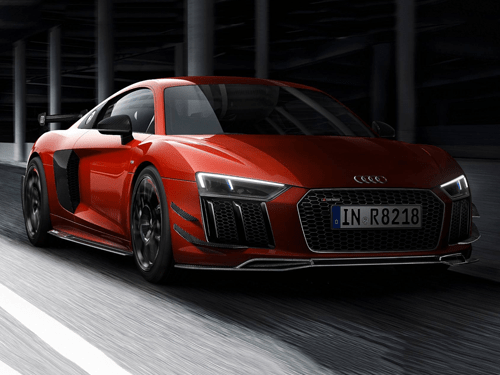 Developed by the motorsport division of the Audi, the new model will offer more aggressive styling cues and more power than ever before. It will be extremely rare however, with only five of the models made to be available in Britain. Several exterior styling improvements have been made, for a lightweight and characteristic design. This includes more prominent air intakes, and a bolder front splitter that makes for the most athletic R8 design yet. 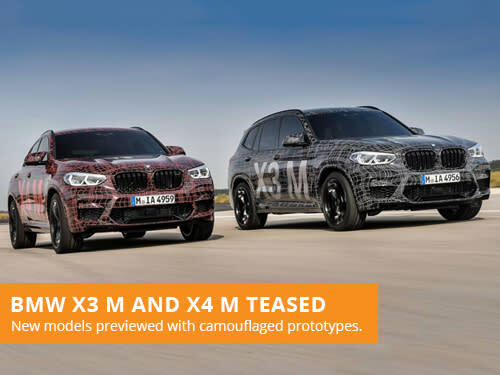 An aerodynamic kit is included, which adds carbon-fibre details for greater grip and agility. The rear also benefits from a large fixed wing, which when combined with other parts, generates considerable downforce. Lightweight 20-inch alloy wheels also save 8kg from the car, with a striking design and black finish. Ceramic brake disks, specially-enhanced brake pads and large Michelin Pilot Sport Cup tyres also feature, for the “ultimate racing car for the road” experience. 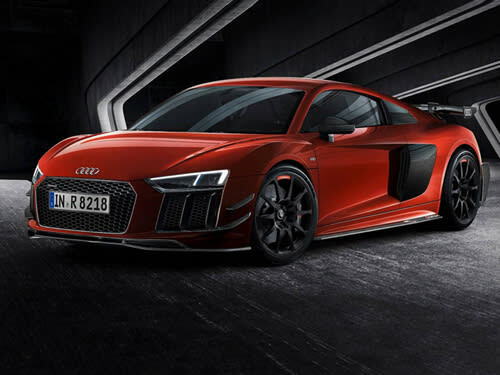 The R8 is powered by a V10 petrol powertrain that outputs 602 horsepower. List prices start from £176,1650 and the model is available to order now. If you are looking to lease a Audi, take a look at our offers. With over 36 years of leasing experience, we are one of the most established brokers in the industry. Our leasing consultants focus on providing great customer service over our own profits, with a flexible and consultative approach to vehicle leasing. 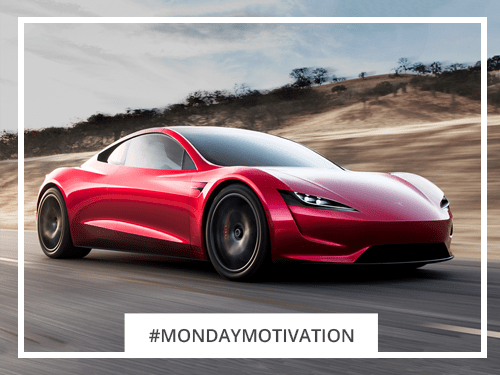 The fastest production car to ever be made - breaking records for acceleration, range and performance - the stunning 2020 Tesla Roadster.